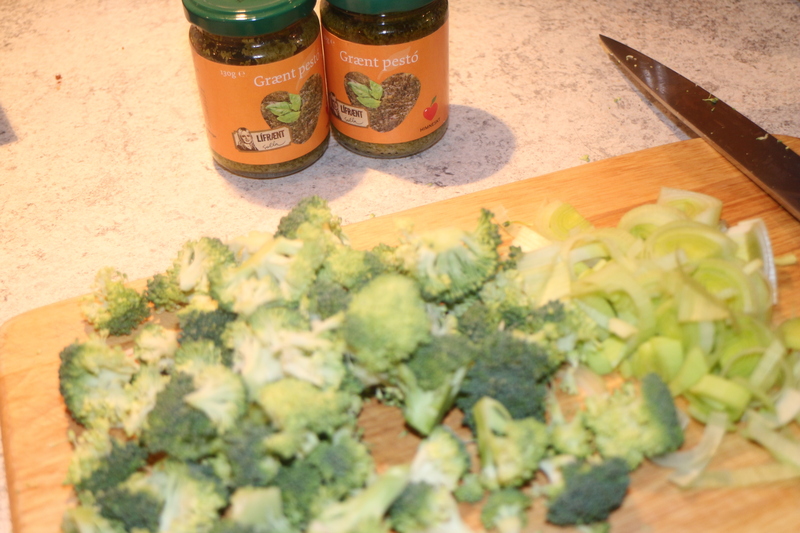 As I said in my last blog, I’ve been experimenting in my dad’s kitchen over the holidays. He’s a chef and has a lot more equipment than my self. 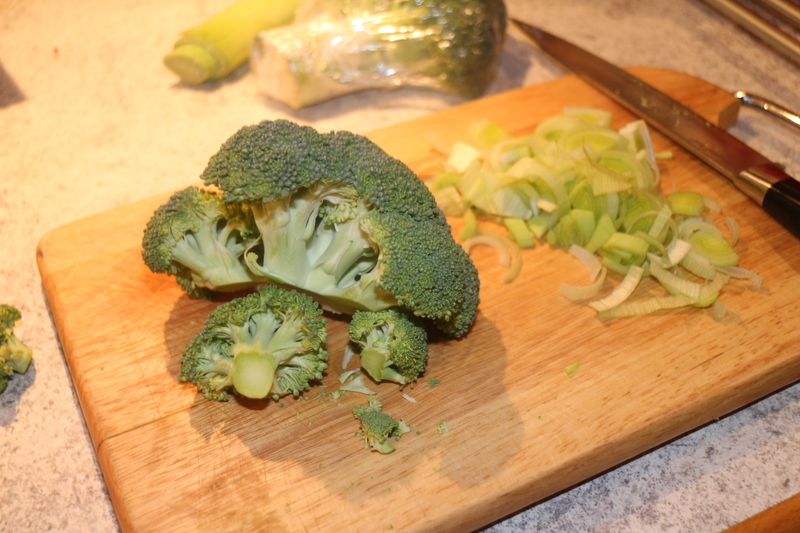 So his kitchen is much more fun to experiment in. But this recipe is not complicated. 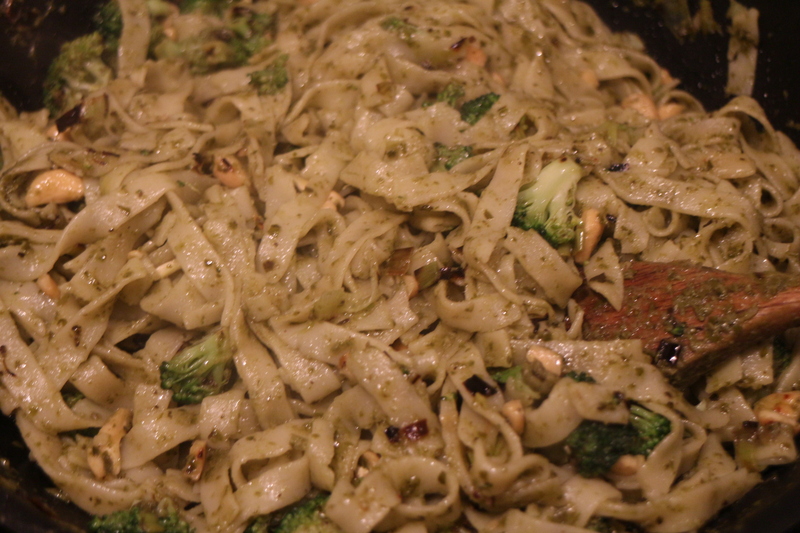 I’ve made this one before at home, but the other night my sister’s boyfriend was making pasta for everyone so I decided to make this dish for me and everyone who wanted to taste a vegan pasta dish. 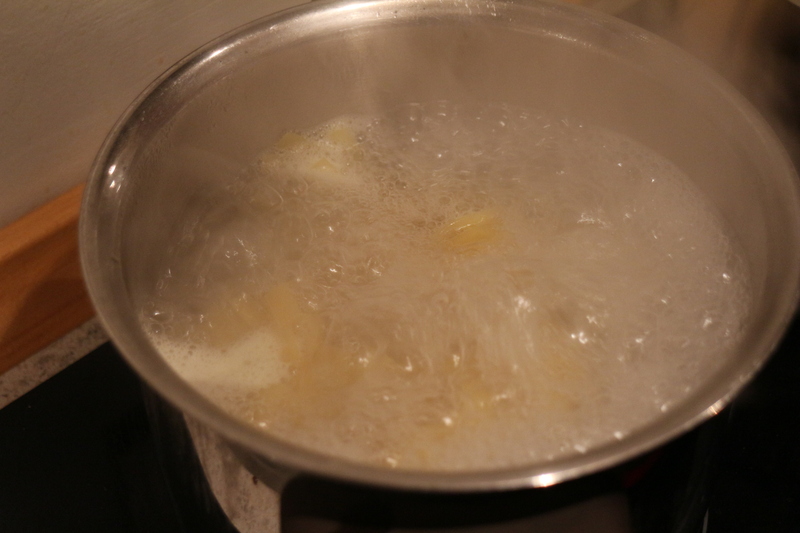 First up is to boil the water and add the pasta in. 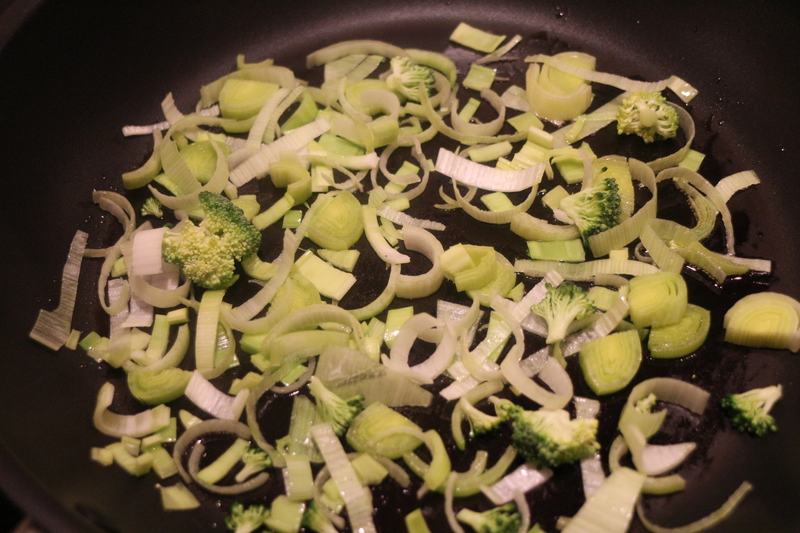 Next is to cut down your veggies. 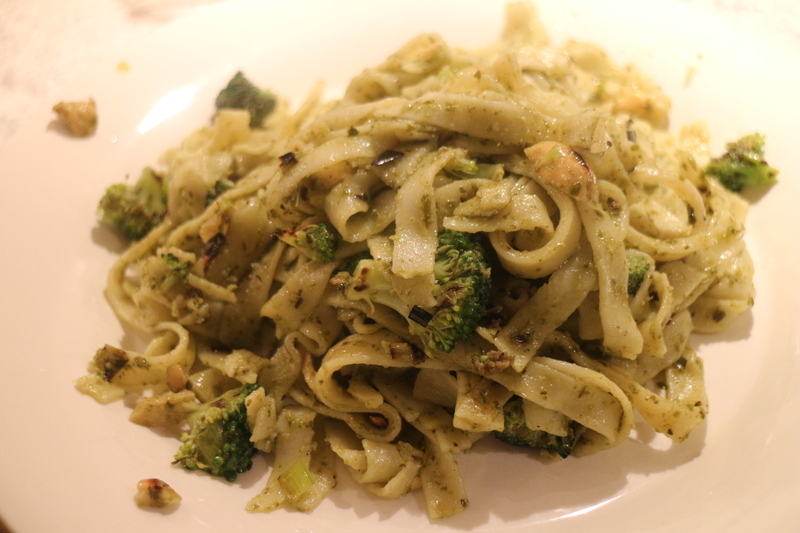 Last but not least is to add the tagliatelle and the pesto. This is quick and easy , and manageable to be ready in 20 minutes.